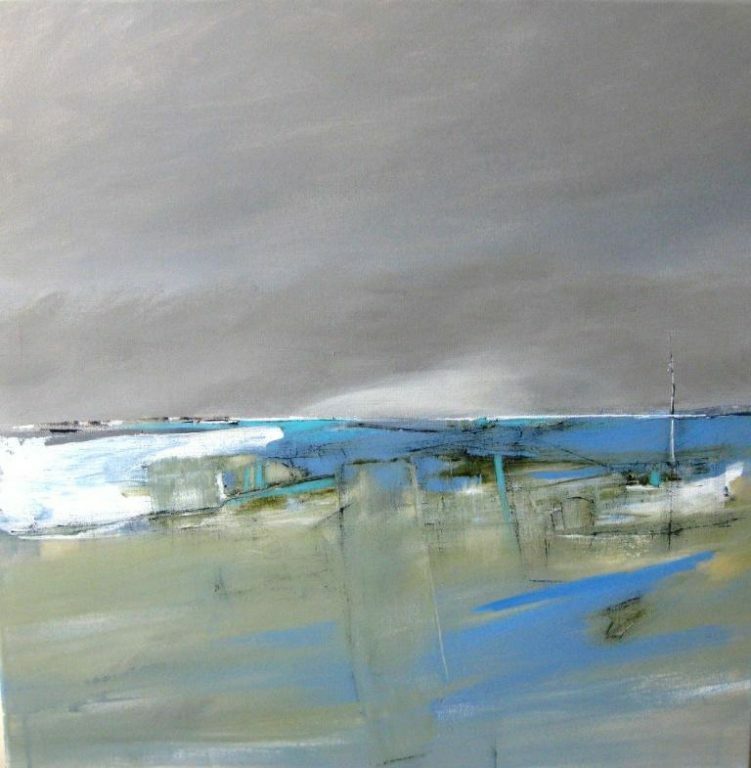 Semi abstract, intuitive & subtle evocations of land, sea & shoreline, that depict a Sense of Place. 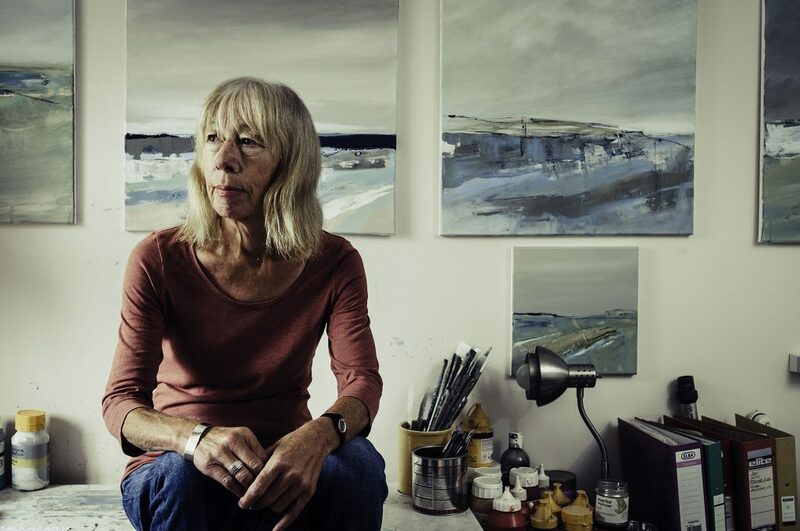 Work currently on show at Longitude Gallery, Clitheroe. Walk west from Waitrose, take 1st left. No. 4 is the first white cottage on the right. Park behind Waitrose, Station CP or Hope Terrace CP.